Hey! 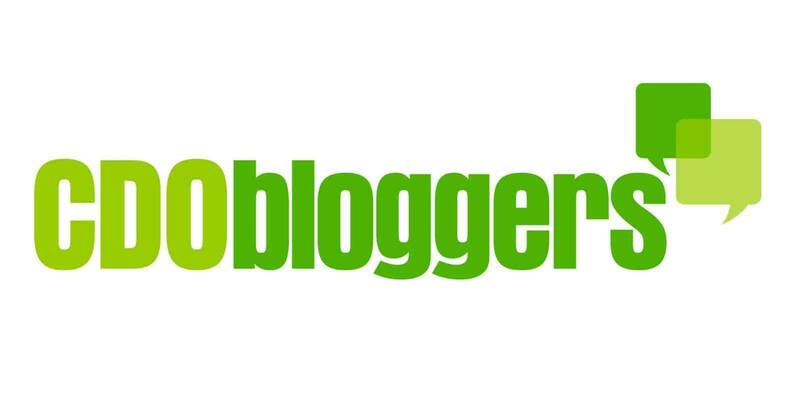 It's been so long since I haven't joined any blogversary contest. 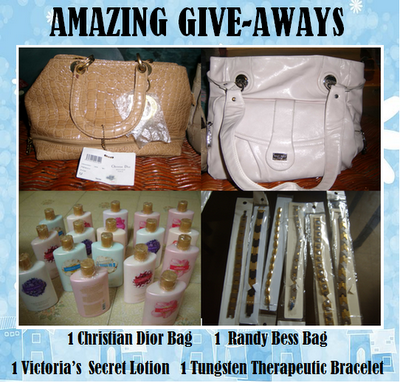 Upon seeing this new contest in town wherein Ate Grace of Amazing Grace is holding a 1st Blog Anniversary contest I decided to grab this opportunity of winning one of these fabulous giveaways from her. Hmmm...Wish me luck guys! 1. Make a post about this contest and add this site ( Amazing Grace ) and my other blog sites to your bloglist: A Walk to Remember, Gracia Fashionista , Bucket of Wisdom . 6. Contest Runs from May 01 - June 15,2010.